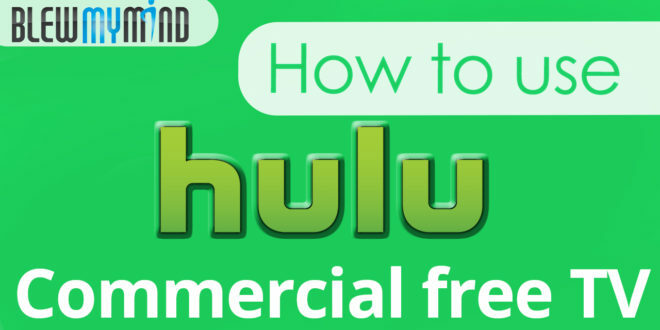 Hulu - Commercial Free TV is Here! If you haven’t used Hulu, you’re about to be blown away. 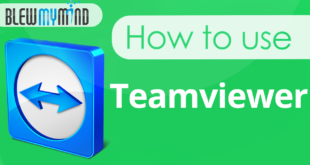 The only commercial free tv service under 20$ a month (Internet required).